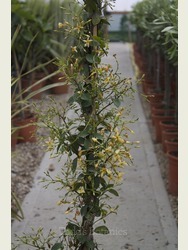 Height of Plant 1.10m inc pot. 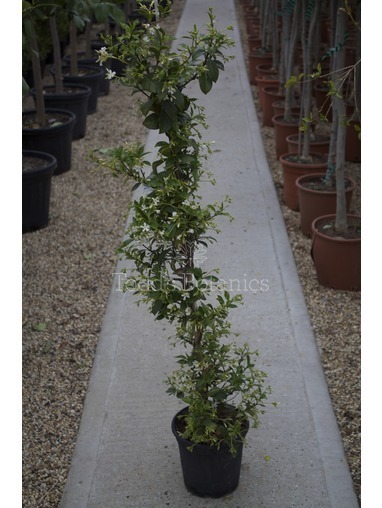 Star Jasmine is an evergreen climbing plant which can be grown against trellis or wires. 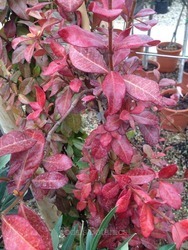 It really is the dream plant, as well as being evergreen, in winter the leaves will turn a scarlet red colour and once spring returns, will change back to its deep glossy green foliage. 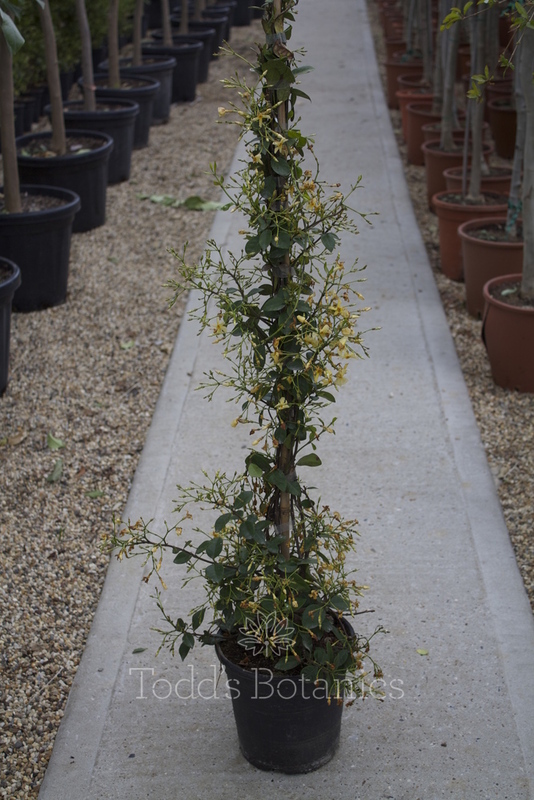 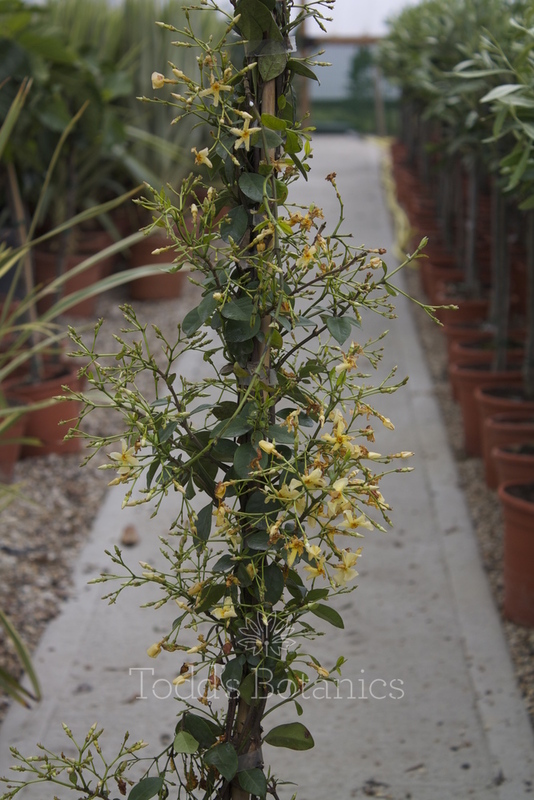 In summer it produces beautiful small butter-yellow flowers which have a fabulous jasmine scent. 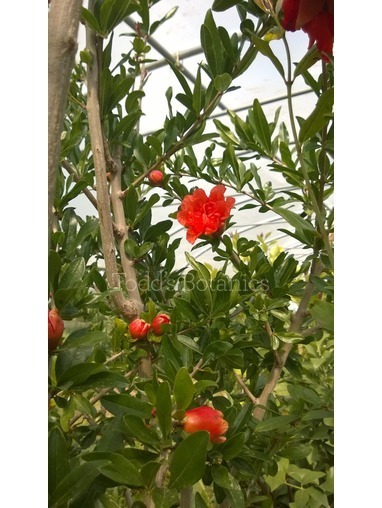 Once established will grow neatly and steadily up to 30ft. 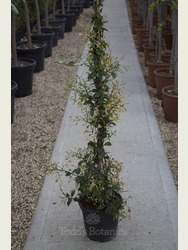 They can of course be pruned or clipped to size very easily. 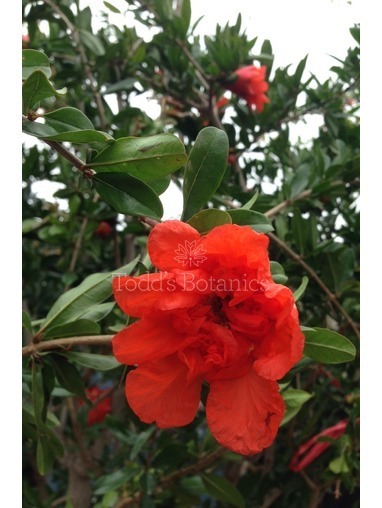 Loves a sunny sheltered wall/fence for best flowering.